WisePops is fully compatible with Neto. 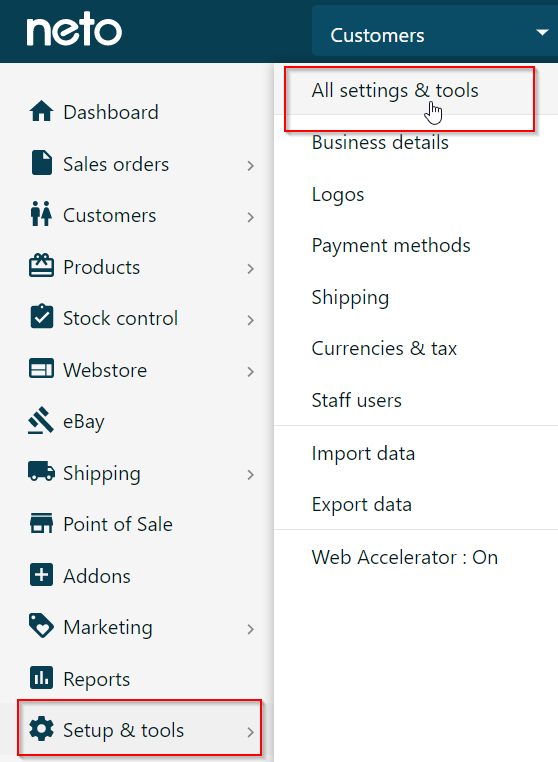 Follow this guide to set up WisePops on your Neto store. 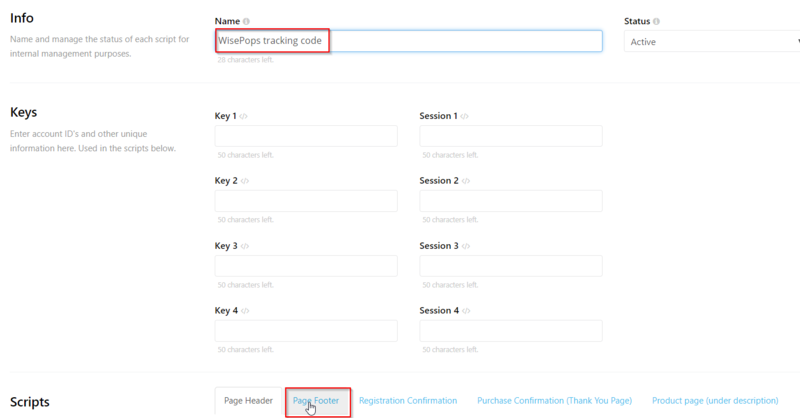 Step 5: in the left menu, click "Setup & Tools" and "All settings & tools"
Step 6: Click "Custom Scripts"
Step 7: Click "Add New"
Step 8: Enter the name of the script (e.g WisePops tracking code) and select "Page footer"
Step 9: Paste your WisePops tracking code and click "Save"